Thank you for your interest in joining our team. 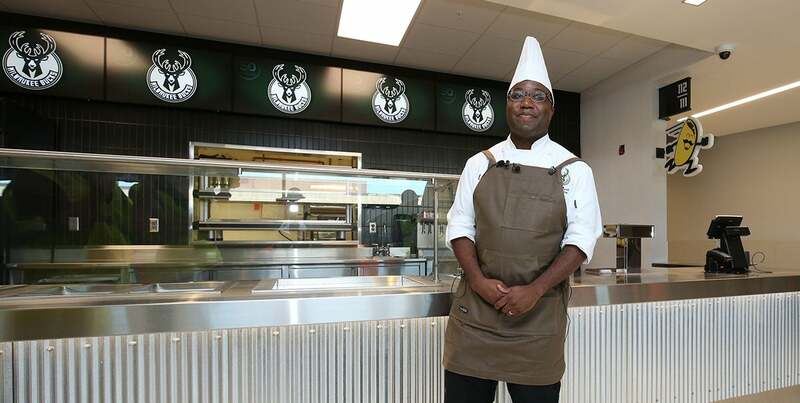 A full list of our open positions are listed at the link below. Please click on the job to view a description and requirements of the position and to apply. 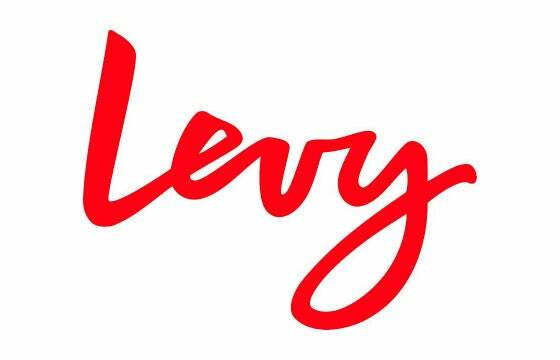 Levy is a restaurant company specializing in providing premium-quality vending and food services to major entertainment and sports venues. 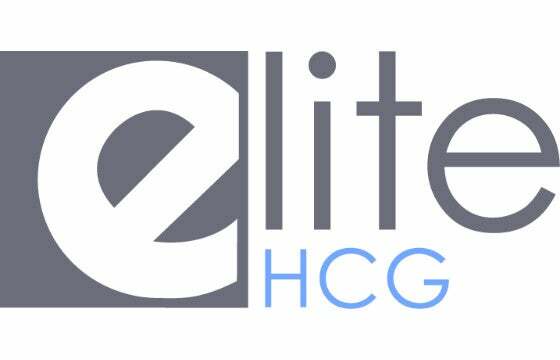 elite Human Capital Group is a professional staffing and recruiting firm connecting people to people, employees to employers with sensitivity, dignity and respect.